For many fashion lovers, the Spring and Autumn are the best season to show their fashion style, but to be honest, these 2 seasons are also the most difficult seasons to choose proper clothes because you may feel too hot by wearing too much or catching a cold by wearing fewer. Wish to keep warm but also stay stylish? A jacket can help you! Not matter High-quality leather jacket or the comfortable daily denim jacket, you can always find the style which is suit you best. There is no doubt that leather jackets are a must-have wardrobe item for both woman and man of all ages. A leather jacket can give you a sense of toughness, competence, and edginess even the jacket is very smooth and refined style. That’s also one of the reasons people should wear leather now and again. By MILKY WAY, this item was made of Eco soft leather, very comfortable to wear and highly versatile. Black, Beige, Moss Green, three colors can be chosen from, this item also allows you wearing or draping it over your shoulder to match all kinds of styles. By SATOSHO, has a simple but never outdated design, three colors which are beige, black, dark brown, and M, L, LL three sizes can be chosen from, durable material makes it possible to be used at your daily life. Another must-have item in your wardrobe is a duffle jacket, which has a good insulation effect and you can wear it at any occasions! 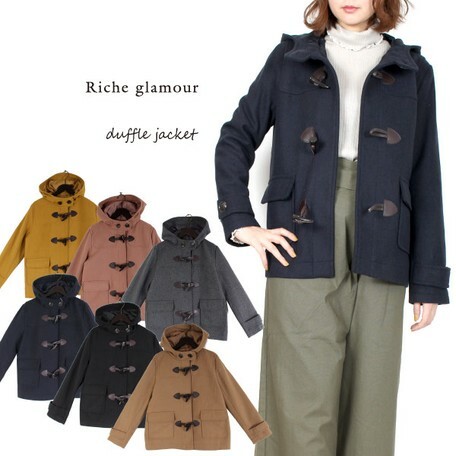 Now one of the most popular fashion brands Riche glamour, provides all kinds of stylish jackets on our website, don't miss out the chance and get to know more about this brand. This item comes from the vendor X'enon International, this item classic style of duffle jacket is popular every year! 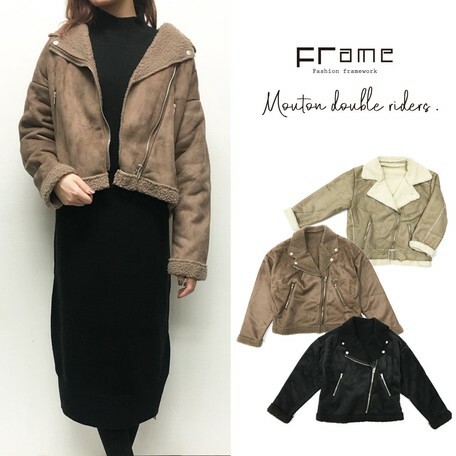 You don't even worry it will be updated, but this style of jacket requires a highly upper-grade fabric, if you are planning to choose a duffle jacket, you'd better select a pretty brand with a good reputation. 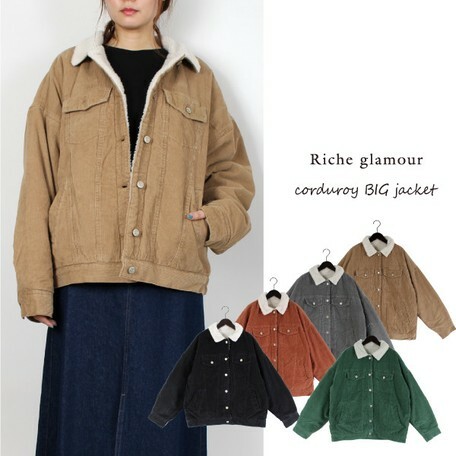 From the same vendor X'enon International and the same brand Riche glamour, no matter you prefer the "Boyfriend style" or Japanese "Mori Kei"（Forest style）, this jacket will help you to complete the syle easily. 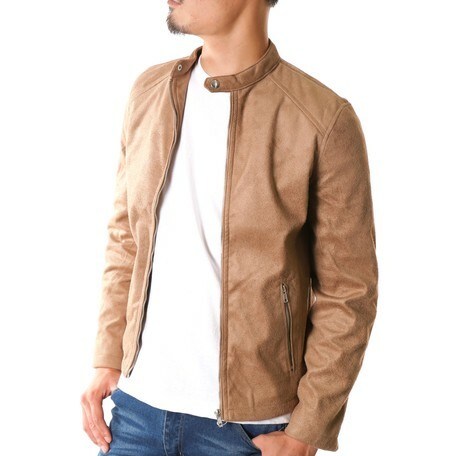 This jacket has 4 colors which are Beige, Terracotta, Green, and Black. 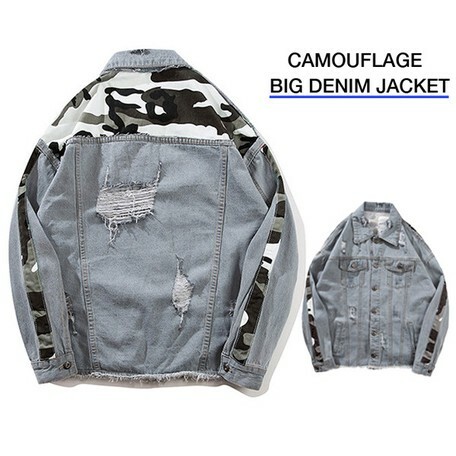 Wish to keep stylish all the time even just go outside for a short time or shopping in the supermarket nearby❓ The Denim jacket will be the best choice. I can tell everyone has a favorite denim jacket and frequently wear it all year round. This item comes from the vendor HONEY CREEPER, this item was made of by 100% COTTON, and the light weight makes it comfortable to wear in daily life, also, the rough texture matches the casual design perfectly. 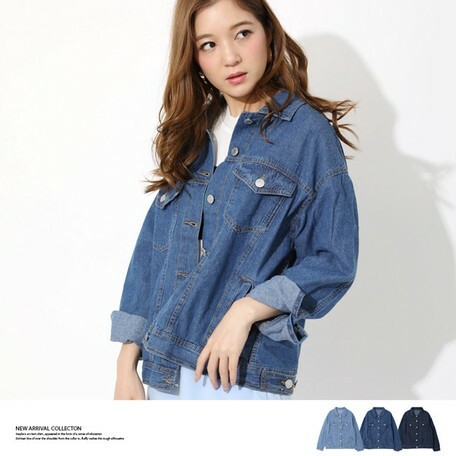 This item comes from the vendor STYRICH, this item was also made of by 100% COTTON, a big silhouette denim jacket with the eye-catching pattern at back, suitable for both gentlemen and lady. This item below is one of the most popular fashion items in our website, managed by the vendor ITLAB, this item is made of 100% nylon, with high heat retention and lightweight. 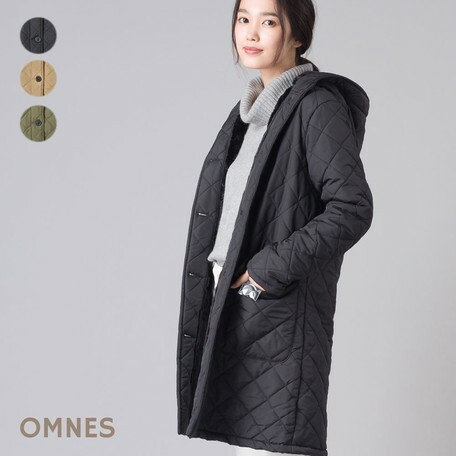 In the code winter, this item will be the perfect outwear for wearing comfortable and also warm. 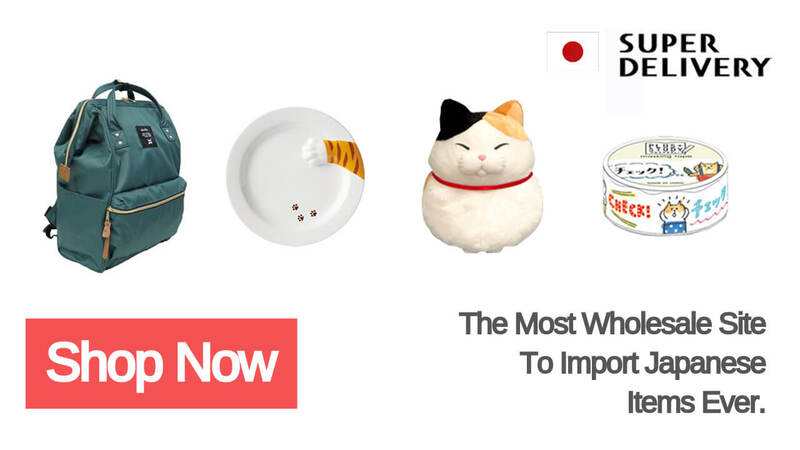 This item has Black, Beige, Khaki, Khaki can be chosen. It is a really hot item for this season, don't miss out the chance and get the details here! Another comfortable Nylon Jacket managed by the vendor S.D CO., LTD.. 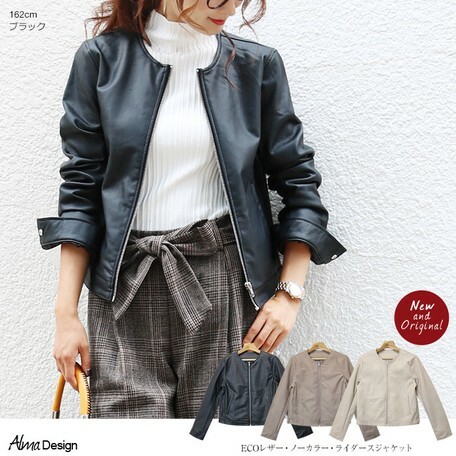 Suitable for wearing as an inner jacket, after wearing this jacket then put on your coat outside, you will not afraid of the cold day ♪! Mutton is the perfect outerwear for the cold days. Also, the Monton Jacket not only can keep you warm, but also the features can be customized in almost any way you like. 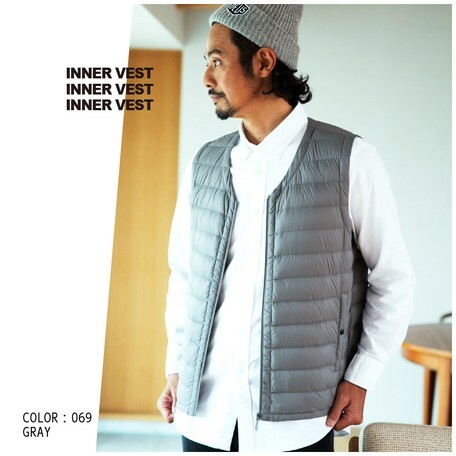 This basic color jacket from the vendor Deep Thanks, the color Grege, Moncha, and Black can be chosen. The material of this jacket can help you shut out cold winds, the elegant but casual design keeps you always look stylish. This product comes from the vendor RUBBER SOUL. Not only is the combination warm and practical, but it can also appear stylish and modern. A fashion trend for tucking in jackets in stylish ways can be made by wearing it. Various of the High-quality jackets, they are definitely necessary for our daily life.